Christianity is the world s largest religion, and has had a profound impact on the course of civilization. 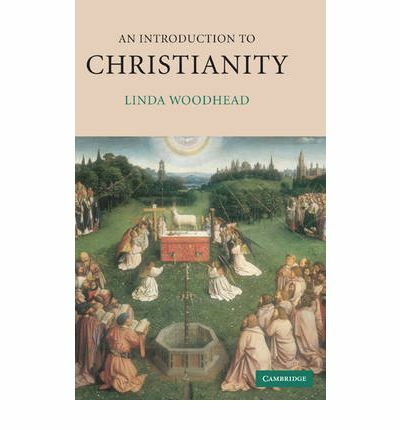 Introduction to the History of Christianity is a beautifully crafted and clearly written introduction to Christianity over its 2000 year history. One of Cardinal Ratzinger’s most important and widely read books, this volume is a revised second edition with an improved translation and an in-depth 20 page preface by the Cardinal. 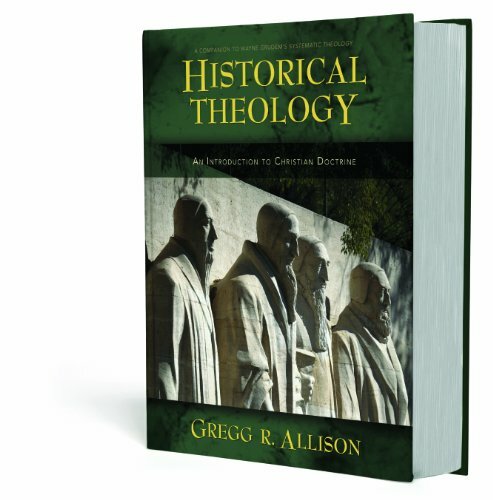 A Study Companion to Introduction to the History of Christianity also available. 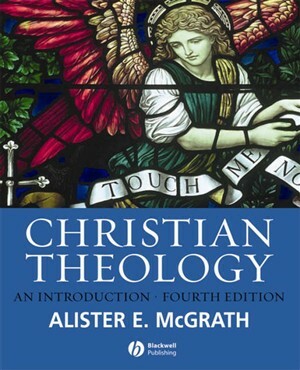 This companion volume is packed with the essential primary readings for introductory courses in the history of Christianity. Description of the book "Introduction to Christianity": One of Cardinal Ratzinger's most important and widely read books, this volume is a revised second edition with an improved translation and an in-depth 20 page preface by the Cardinal.